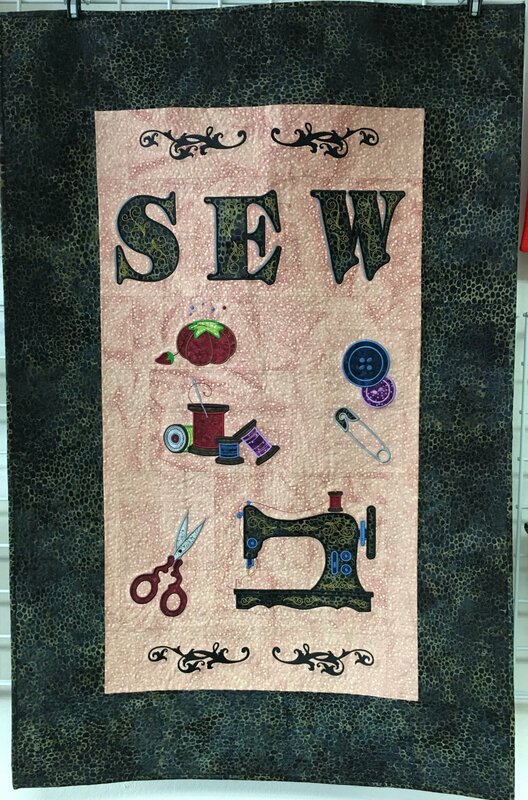 Come and join Sharice Gonzales to learn applique placement and do machine embroidery on projects with a vintage twist! This is a two day fun-filled event. Plus CD. Fee includes Lunch.